Flyers, Choose from a variety of flat paper stocks. 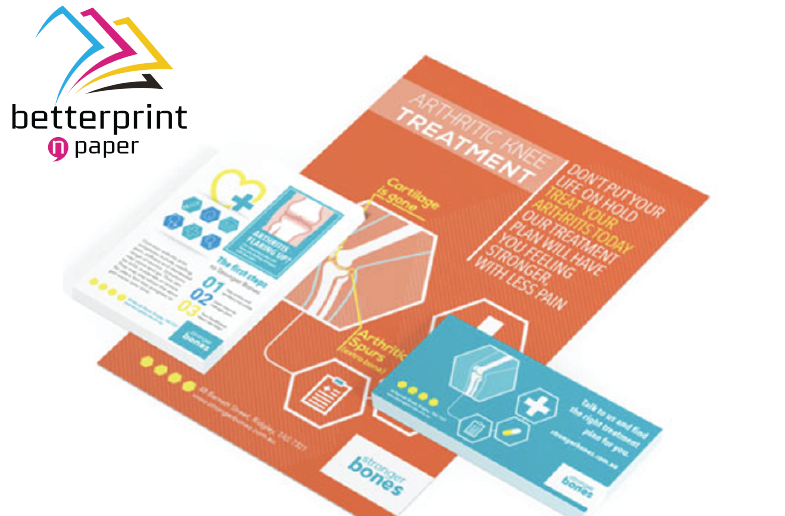 Quick, easy and effective, our flat paper flyers are perfect for marketing and promotion..
Order with your (or ours) Press Ready artwork by 12pm and we will dispatch your order next business day at no extra cost. All our pricing includes freight and gst unless stated otherwise. From the highly luxurious to the cost-effective and functional, our advanced colour and print technology, stock options and finishes will bring your product or event to life. Betterprint delivers to capital cities across Australia including Melbourne, Brisbane, Sydney, Perth, Adelaide and all surrounding regions. Talk to your Account Manager if you would like custom finishing. If you’re after the highest quality flat paper printing solutions, contact us for a quote today! 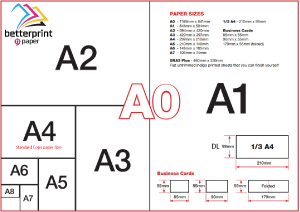 Betterprint n’ Paper doesn’t give all pre-set pricing online for a lot of our products, talk to us about your specific requirements and we can work with you to get the best price point for your requirements. Betterprint n’ Paper reserves the right to change pricing without notice. Order before 12pm and we will dispatch next day on most items, we will confirm at time of order. Betterprint offers Free Delivery Australia Wide. We offer good old fashioned service, no charge for advice. 100% Quality Guarantee, Full replacement for all print quality issues.